A silent 5-day meditation intensive for experienced sitters to still the mind in a rigorous schedule that begins at 4:45am with prostrations and includes 10 periods of meditation, chanting, mindful work, Dharma talks and private interviews. Days end at 9pm. The retreat begins at 7:30pm on the first day and ends at 4pm on the last day. Special arrangements can be made for those unable to come for the entire retreat. 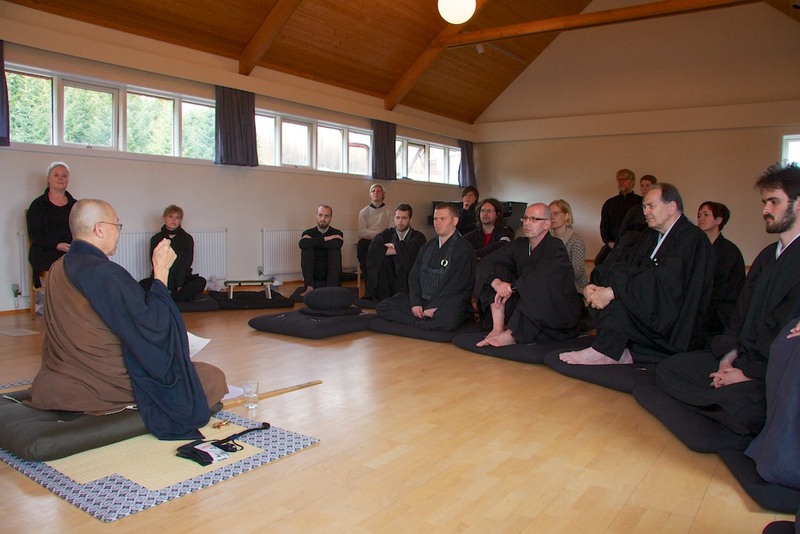 Please contact zen@zen.is for information on upcoming retreats.